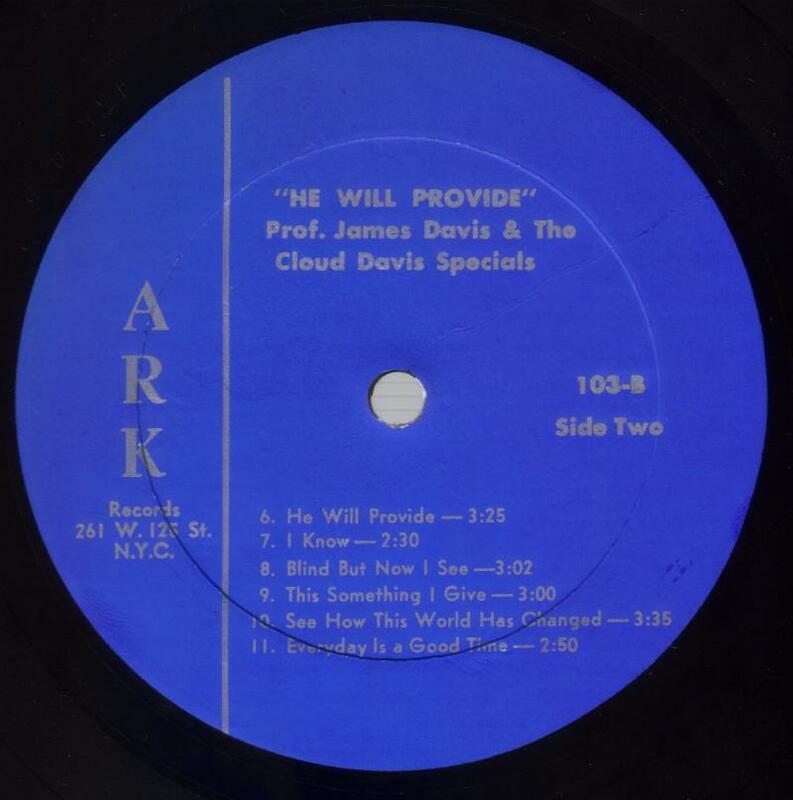 The rarest and best black gospel on CDR. ORDERING CD'S, PRICING, SHIPPING, ETC. 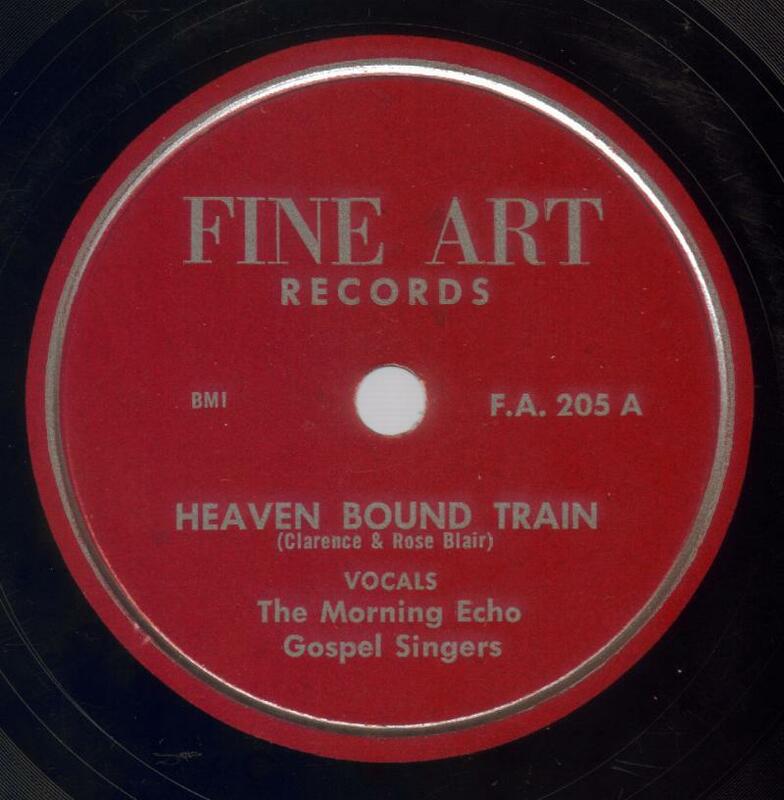 AUCTIONS/SALES OF RARE/VINTAGE BLACK GOSPEL VINYL RECORDS. Singing Ambassadors of Dallas, TX: Assorted Works/CD track 17. Singing Ambassadors of Dallas, TX: Assorted Works/CD track 18. Rarest and Best Early 1970's LP's, Vol. 2/Carolina Kings, CD track 2. Rarest and Best Early 1970's LP's, Vol. 2/Imperial Wonders, CD track 17. Rarest and Best Early 1970's LP's, Vol. 2/Carolina Kings, CD track 24. Rarest and Best Early 1970's LP's, Vol. 2/Emperial Wonders, CD track 26. FINCH Records of Cincinnati- Vol. 3/Golden Eagles, CD track 9. FINCH Records of Cincinnati- Vol. 3/Spiritual Tornados of Columbus, CD track 17. FINCH Records of Cincinnati- Vol. 3/Wandering Souls, CD track 21. FINCH Records of Cincinnati- Vol. 3/Gospel Disciples, CD track 24. Savoy/Gospel: Rarest LP’s, Vol. 2/Pilgrims of Joy, CD track 1. 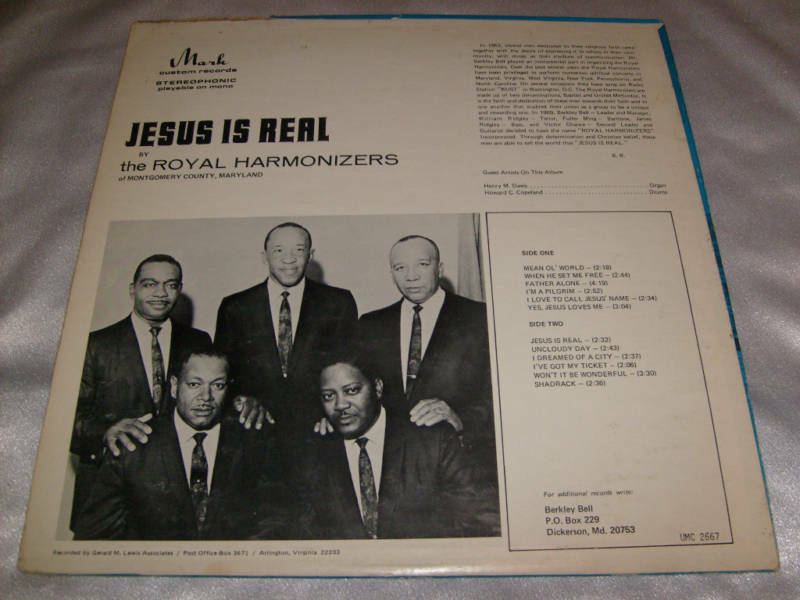 Savoy/Gospel: Rarest LP’s, Vol. 2/Pilgrims of Joy, CD track 6. Savoy/Gospel: Rarest LP’s, Vol. 2/Anna Murrell Singers, CD track 19. Savoy/Gospel: Rarest LP’s, Vol. 2/Anna Murrell Singers, CD track 17. Silver Sides- Vol. 2/Joiners Five Trumpets, CD track 1. Silver Sides- Vol. 2/Heavenly Five, CD track 9. Silver Sides- Vol. 2/Bates Family, CD track 20. Silver Sides- Vol. 2/Original Holy City Traveler's, CD track 24. Wax Wonders- Vol. 14/Gospel Tones, CD track 8. Wax Wonders- Vol. 14/Crafton Sisters, CD track 5. Copyright 2010 raregospel.com. All rights reserved.